UPSC Prelim 2019Test Series – https://goo.gl/zkCG51? Video on narendra Modi get Russia highest honour. What should be the way ahead? 1. Less dependence on crude oil. For ex: Electrification of vehicles, increasing solar energy production, etc. This will be really helpful for decreasing the trade deficit and it will affect the value of Rupee also. 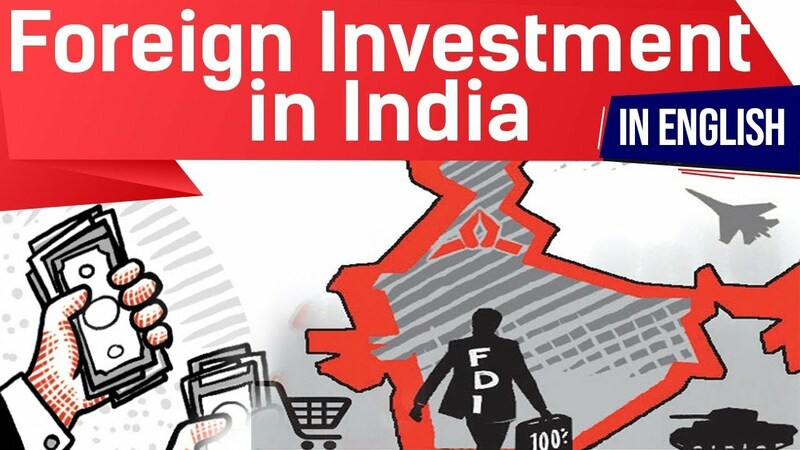 The increase in value of Rupee will attract more foreign investments. 2. Government should remove various percentage bars on foreign investments in some specified markets. That will help to gain more investment which will affect the foreign reserve. 3. RBI should plan to engage in more currency swap agreements also. 4. Being the fastest growing economy, we need more refineries or increasing the efficiency of present refineries to its optimum level to convert the crude oil into petroleum products that we can export them and eliminate our trade deficit. Sir Why NASA has given 69 Million Dollar to Space X? Are these loans ? Do we have yo repay them?